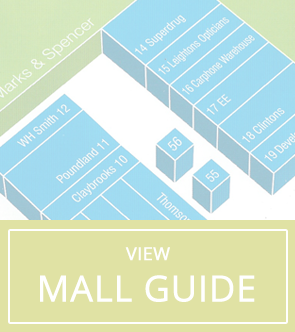 Marks & Spencer | Hempstead Valley Shopping Centre, Kent. Shop dine enjoy! Our exciting product ranges include: Beauty, Women's Per Una, Womens Classics, Childrens, Mens Suits and Homeware. 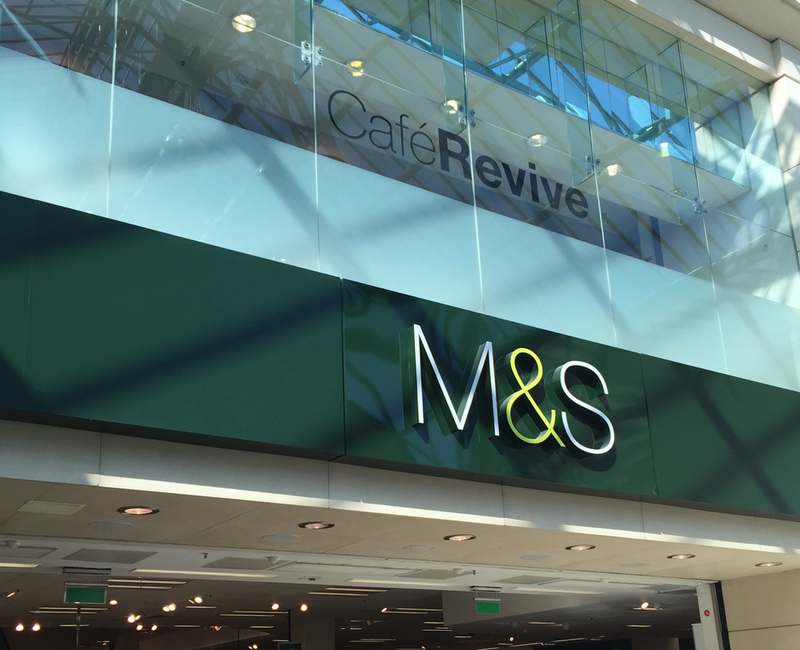 On the ground floor you'll find the largest M&S Food Hall in Medway offering a wide selection of M&S food. At M&S they maintain their high quality food range due to the high standards of their farmers.